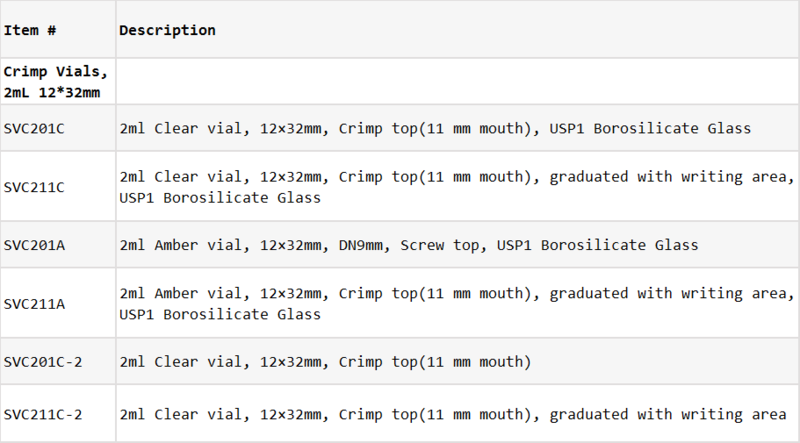 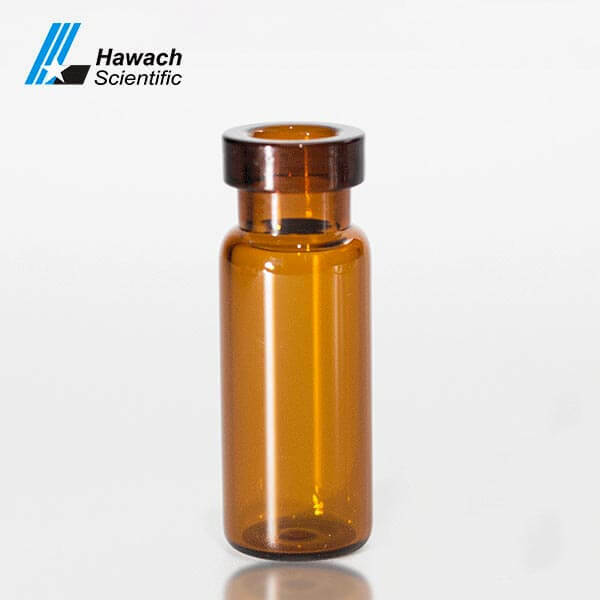 The crimp cap of crimp top sample vials provides a larger target area to improve the accuracy of the autosampler needle. 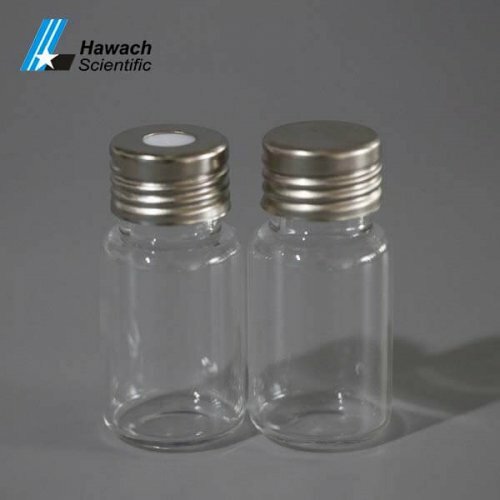 Crimp top sample vials use certified crimp caps with PTFE/silicone septa to ensure your autosampler operates seamlessly. 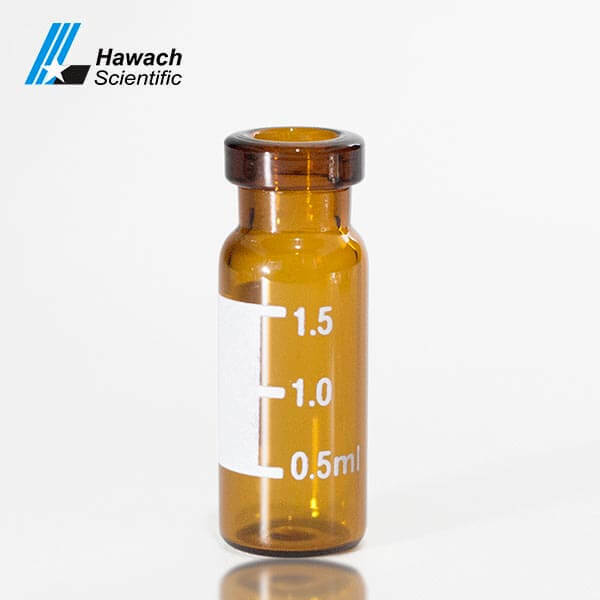 The crimp cap of crimp top sample vials is guaranteed to work with your device to reduce autosampler malfunction and contamination. 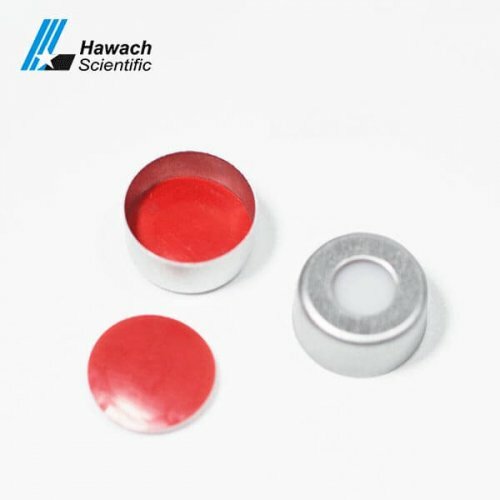 Crimp caps provide the tightest seal, reducing the possibility of sample evaporation. 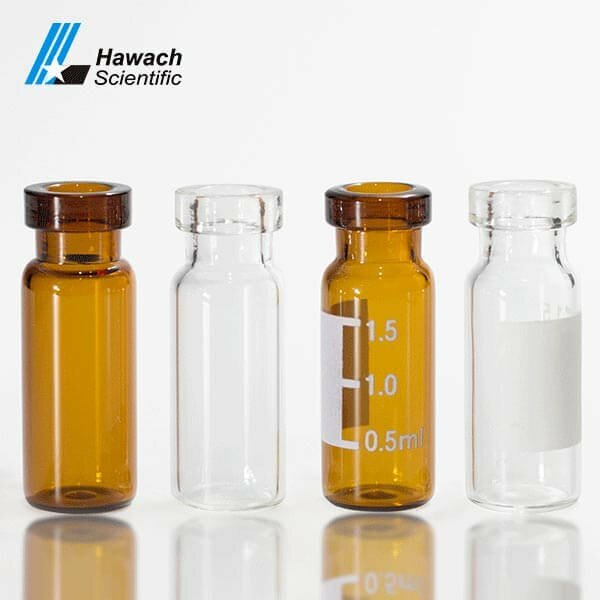 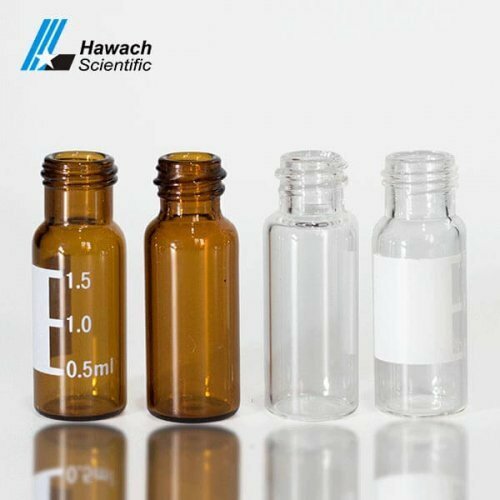 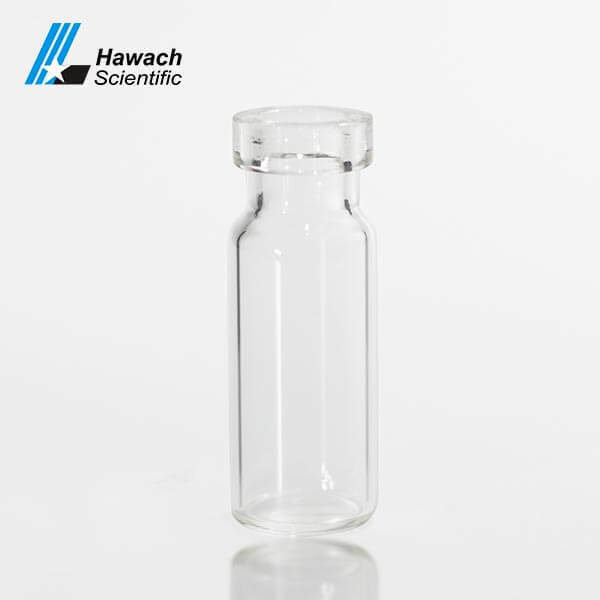 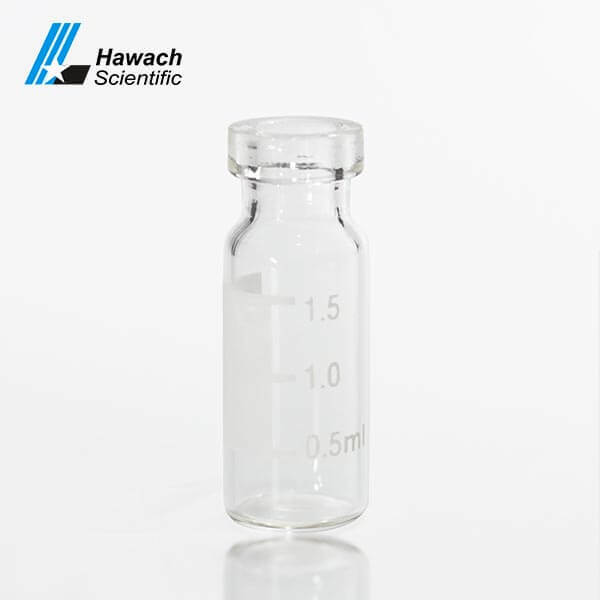 All of Hawach vials have super cleanliness and good chemical compatibility and are excellently fitted for autosamplers, OEM service is available. 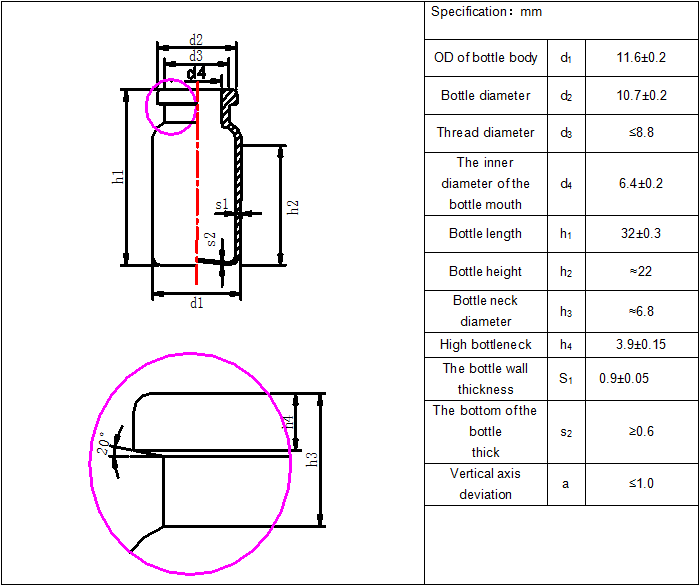 Good quality control, including height, diameter, bottom, thickness and neck/thread, cleanliness. 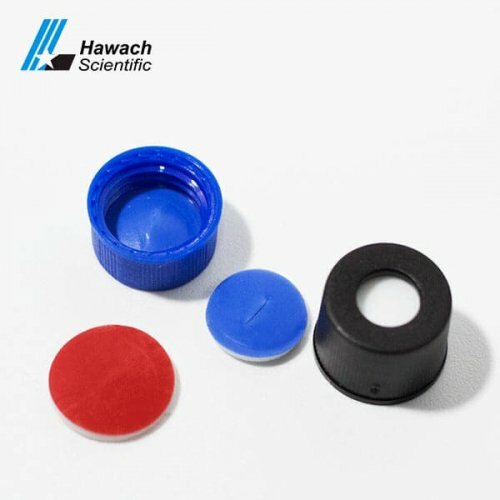 Crimp caps provides a tight seal to reduce the possibility of sample evaporation.